Poor customer service can have a direct impact on a business's reputation, customer retention, and profits. However, with BTE Communications, you can offer your clients exceptional customer service 24 hours a day, 7 days a week, at a price that fits your budget. BTE Communications has provided companies in a wide range of industries with reliable and affordable live answering services since 1958. Our agents understand the value of customer service, and will give each of your callers their undivided attention and treat them with the utmost care and respect. By following a call script that you create and approve, our phone operators will be able to represent your company accurately and professionally, answer frequently asked questions, schedule appointments, address customer complaints and concerns, take orders, and route calls. To serve a diverse client base, we have operators who speak both English and Spanish, and have access to translation services. 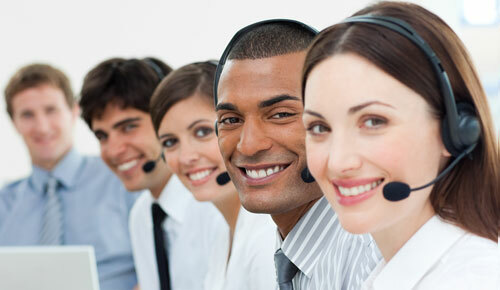 With BTE Communications, your company can have a virtual customer service department on a small business budget. Call today for a free quote.